Mushrooms are the high protein substitute for Vegans. 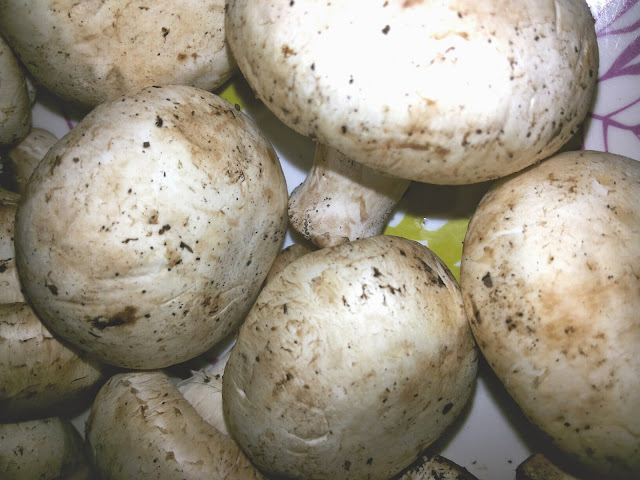 There are so many versions in cooking of mushrooms. This is one of the variation which is a very quick method and tastes yummy as well. This dish can be eaten as side dish to Idli, Dosai, chappathies, Lime rice, Tomato rice, Carrot or Beetroot rice or even as starter. 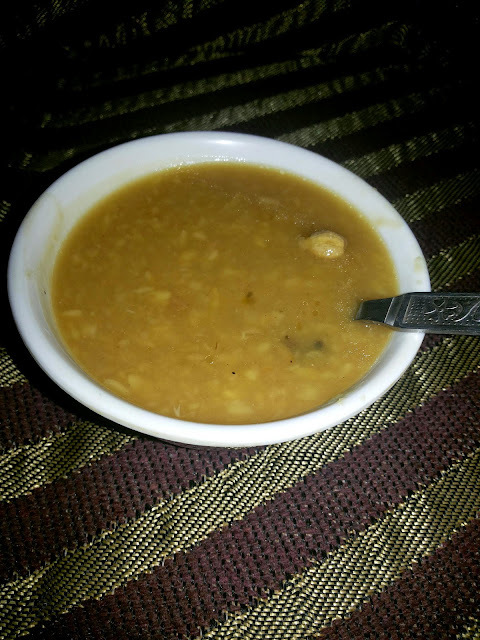 Pasiparuppu payasam is a very very simple and delicious. Pasiparuppu payasam is prepared fast and easy here... This dessert is highly nutritious and loved by all. Roast moong dal in a pan with little ghee, until the yellow colour changed to golden brown. Wash the dal and add four cups of water. Allow to cook in a medium flame. When the dal cooked soft and split, add jaggery. Let the dal and jaggery mix together and get thickened. In the meantime, fry the raisins in a tablespoon ghee and transfer into dal . Sprinkle cardamom and mix lightly. You may add coconut milk half cup in this stage and allow to boil for a while and remove from flame. This addition is your option. I prepared this payasam without coconut milk here. Moon dal kheer / Pasiparuppu payasam is getting ready to serve.